Lawmakers in Greece have voted in favour of allowing Muslims in the country to opt into the secular court system to resolve family disputes instead of relying on Islamic Sharia law, ending a century-old obligation. 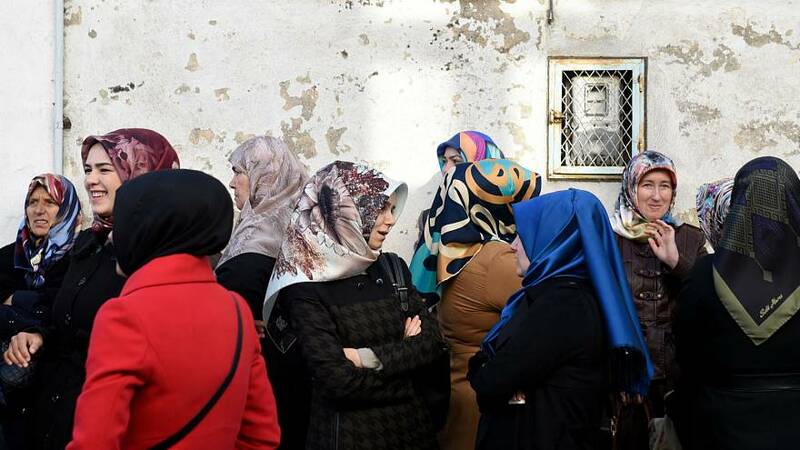 The legislation, passed in Greek parliament on Tuesday (January 9), allows Muslims to go before a Greek court for divorce, child custody and inheritance matters instead of appealing to Islamic jurists known as muftis, whom critics have accused of discriminating against women. The issue stems from treaties drafted between Greece and Turkey following the collapse of the Ottoman Empire. The 1920 Treaty of Sevres and the 1923 Treaty of Lausanne stipulated that Islamic customs and religious law would apply to the thousands of Muslims who became Greek citizens. The country is currently home to around 110,000 Muslims, who mainly reside in the rural north-eastern region of Thrace, bordering Turkey. The changes adopted on Tuesday follow a complaint brought by a 67-year-old Muslim widow to the European Court of Human Rights over an inheritance dispute with her late husband’s sisters. After initially winning an appeal to Greece's secular justice, the supreme court ruled in 2013 that only a mufti had the power to rule over matters of inheritance involving members of the Muslim minority. 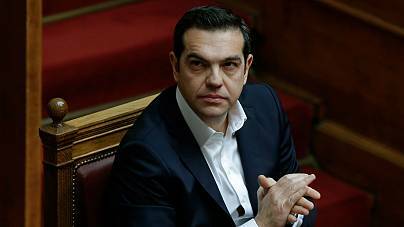 In a statement, Tsiparas said that as a member of the European Union, Greece is committed to the European Convention on Human Rights. He added that Greece must move steadily towards reforms that will “uphold the rights and quality of life” of the Muslim minority in Thrace.